Looking for a home based light therapy syste? 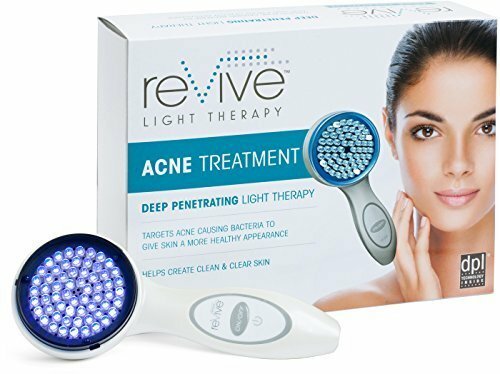 Dermastyle acne light therapy could be just what you are looking for! This light therapy system built for home was originally offered in a clinic setting. As with most clinic therapies, now there is a home version that has been licensed by the FDA for use on mild to moderate cases of acne. 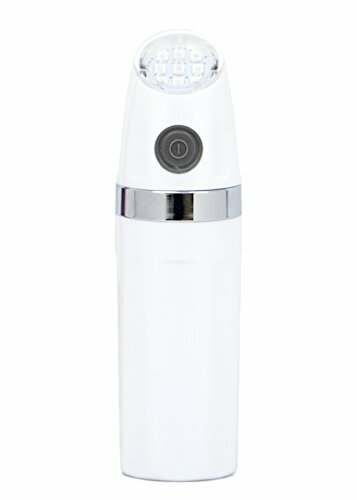 For those that don’t have the money for expensive in-clinic treatments, Dermastyle Light offers relief in the home environment. Results have been positive with over 70% of those who have purchased and used this therapy at home reported visual improvements to their skin within the first week, many within the first 24 hours. 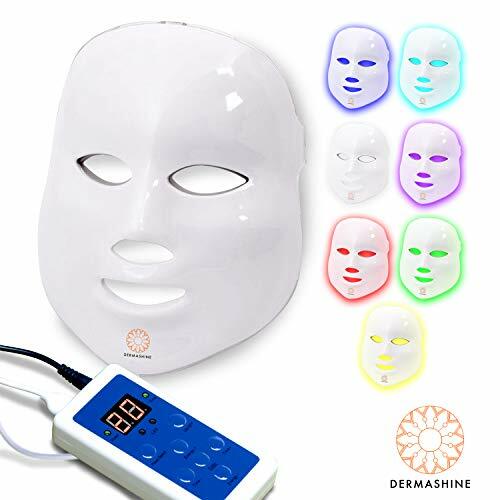 Rather than relying on thermal energy to kill skin cells like laser treatments, Dermastyle uses CHROMA 2™ LED technology which combines both blue and red light to produce its affects. 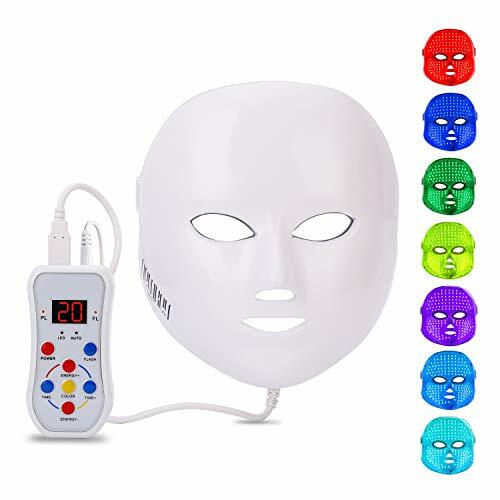 It is becoming commonly known even by the medical profession, that blue light is effective in killing the bacteria that causes skin blemishes deep down in the skin. Red light is effective in calming and reducing inflammation and redness which may be caused by bacteria or other skin irritations. If lesions or pimples have already started to erupt through the skin, red light has also been proven effective in reducing the healing time. Dermastyle allows you to set the equipment to either red or blue light or a combination depending on the needs of your skin. If you feel a blemish is starting to gather, blue light is effective in helping to kill the bacteria before the blemish starts to show. 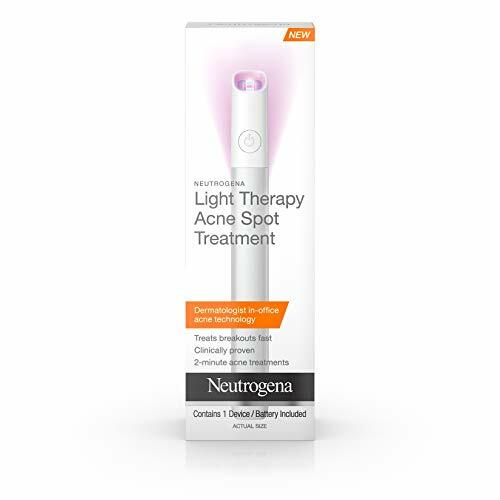 If your skin is already showing signs of redness or a breakout starting to happen, the anti-inflammatory effect of the red light with help to reduce swelling and redness, leaving your skin soft and smooth. If using a combination, both wavelengths together help to soothe redness and swelling but also work as a preventative measure to stop future breakouts from happening. While the Dermastyle pen is not as powerful as an in-clinic laser, it is more affordable, more convenient and boasts enough results to keep customers happy. If you have more sensitive skin, this may be an option for you as there appears to be none of the unpleasant side effects usually associated with more powerful laser therapy. You don’t have to book appointments, go anywhere. Small enough to carry in your pocket, you can have a treatment available at your fingertips wherever you go! Goodbye acne breakouts and hello soft, smooth skin!